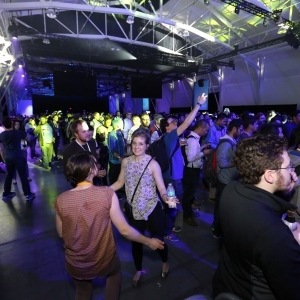 March 25, 2015 kicked off the first day of Facebook’s F8 Developers Conference, where the company hosted 3,000 software developers in San Francisco. 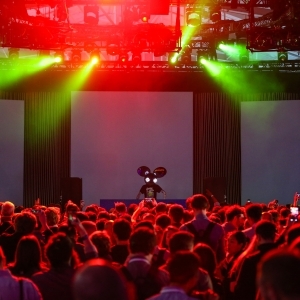 This is when Facebook announces the release of its new products. 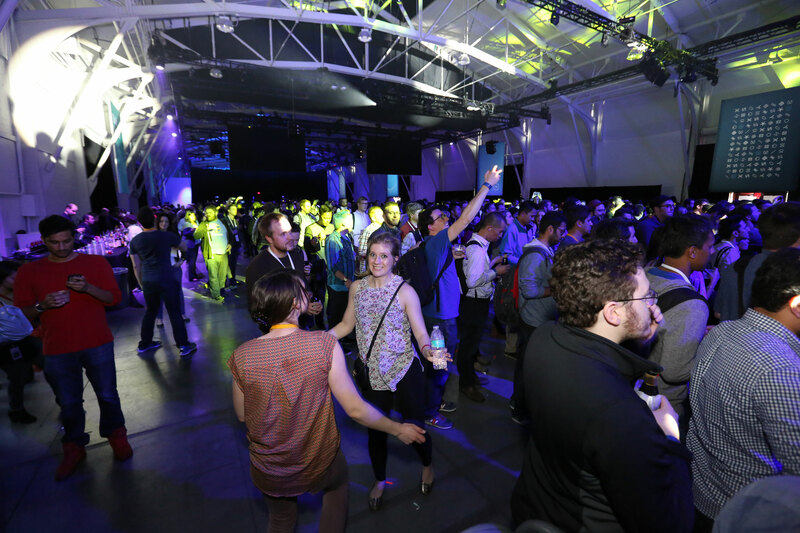 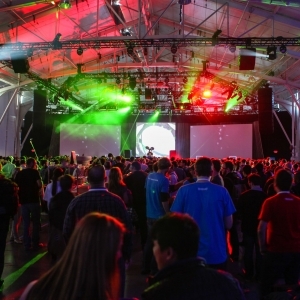 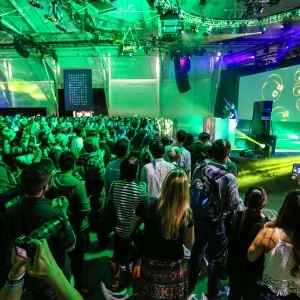 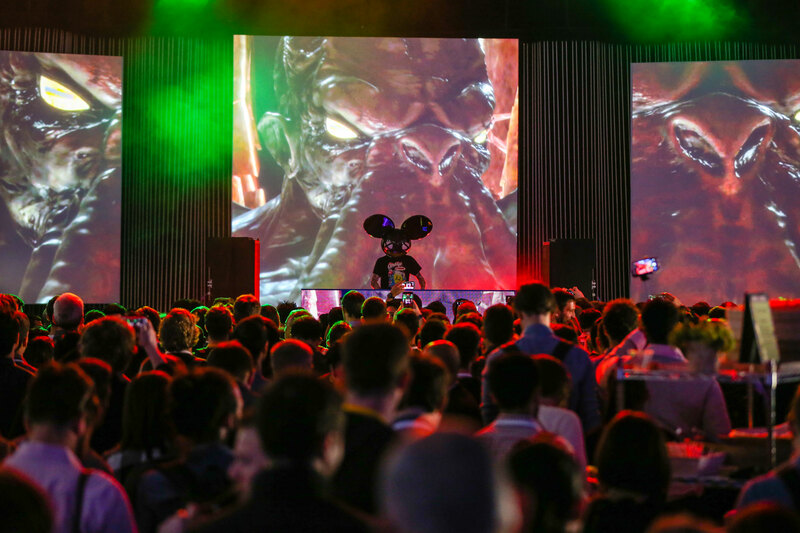 This year, new product features were not the only surprise at F8, as Facebook hosted Deadmau5 for a private performance to conclude Wednesday’s activities. 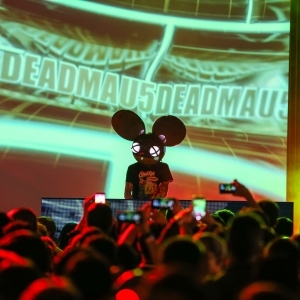 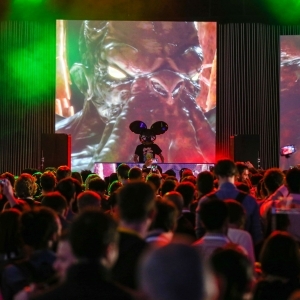 Deadmau5 was leaked to the attendees earlier that day and by the time the concert kicked off, the crowd of developers were vibrating with anticipatory techno buzz. 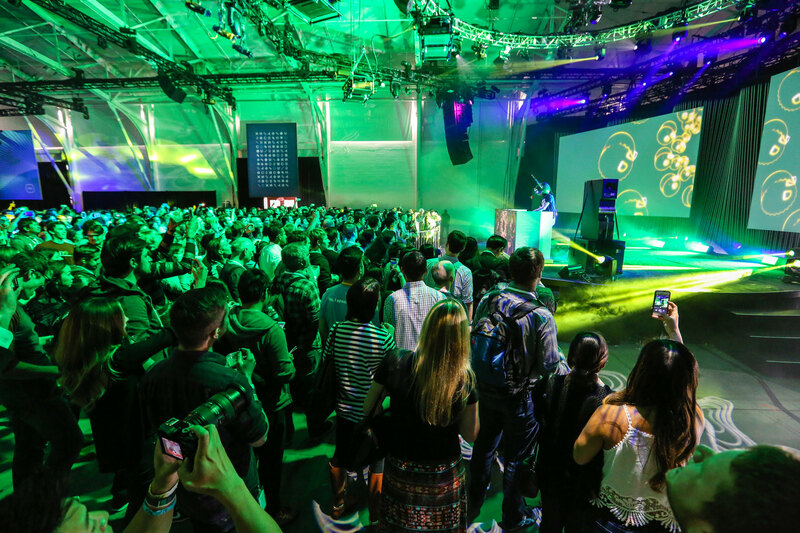 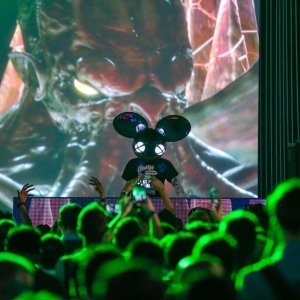 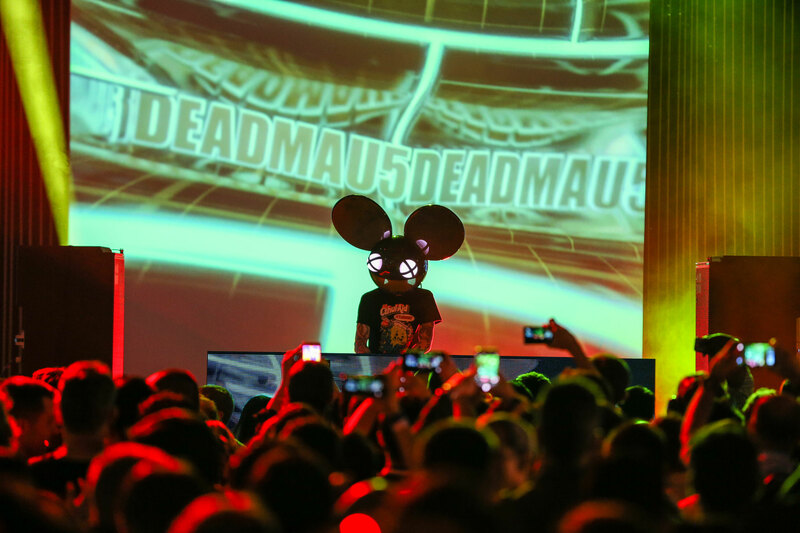 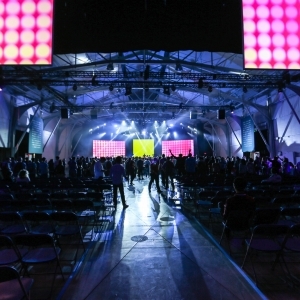 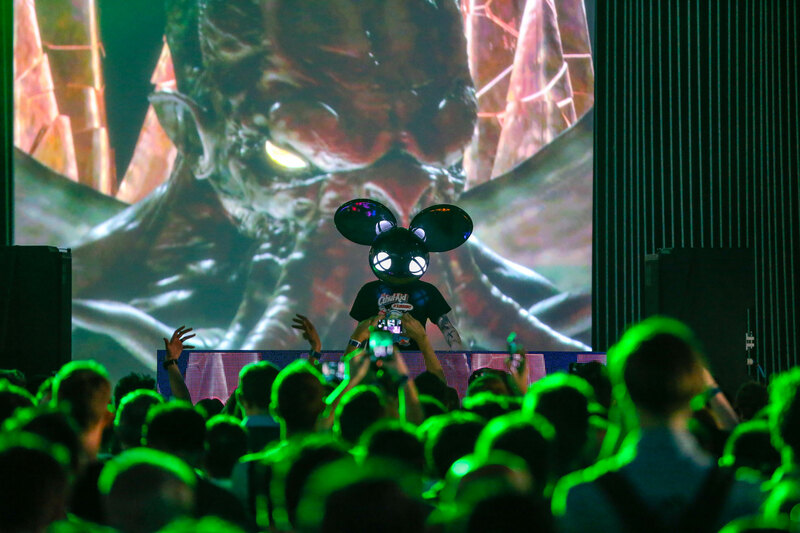 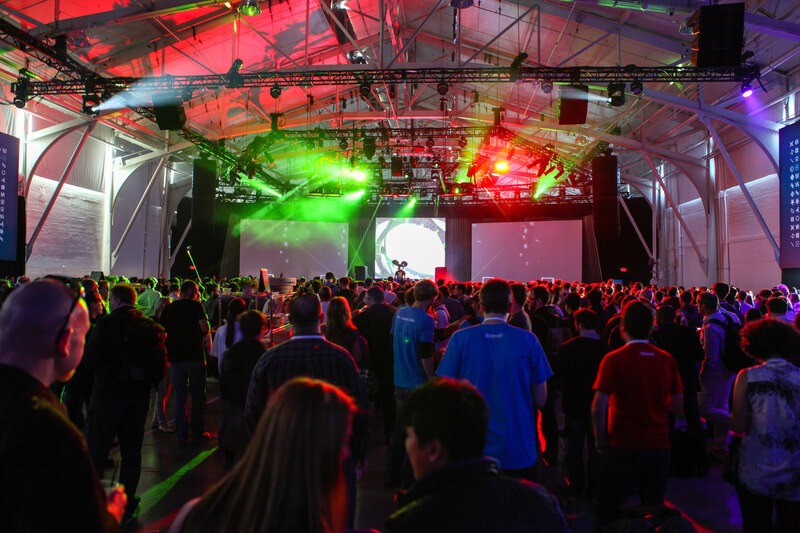 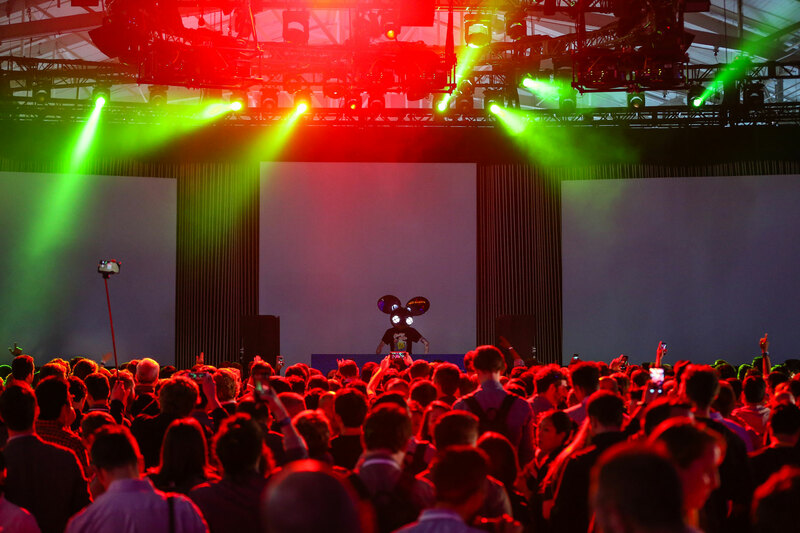 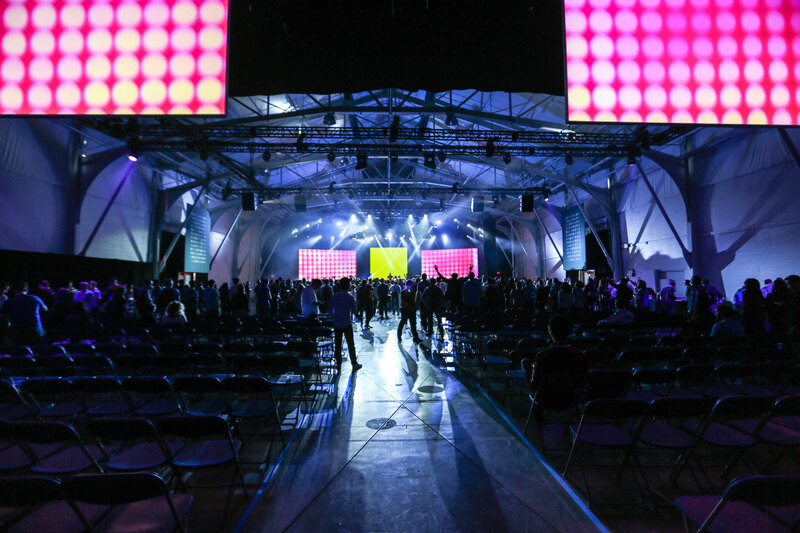 In true Deadmau5 fashion, these few hours of music, lighting effects and stunning visual imagery were the celebratory icing on the cake for another uber successful F8 conference.